This little vignette starts with Warcraft. See, I have kids. Quite a few kids. And they’re getting old enough it’s fun to play games with them. Now, if I was a normal father, I’d buy them modern computers and we could play modern multiplayer video games like normal people. I am not a normal father; rather, if you’ll recall, I’m a nerd, which makes me a nerd father. Which means, when I think, “it’d be fun to play a multi-player video game with the kids,” my mind harkens back to some of the most fun I had playing multiplayer as a kid: Warcraft. 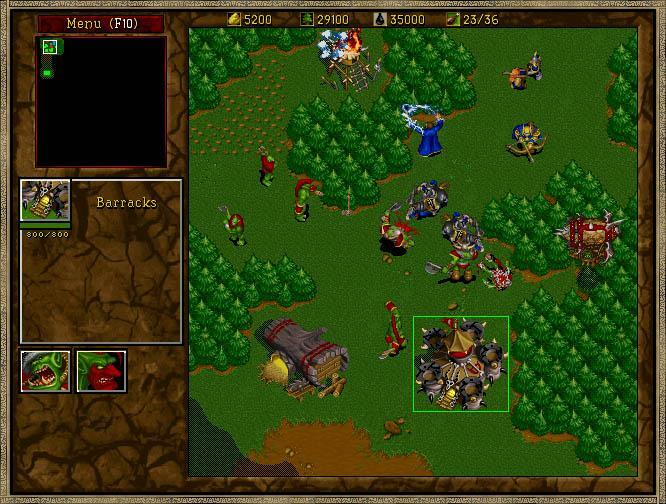 More specifically: Warcraft II: Tides of Darkness. OK, first step is, can we even play it on a computer made in the last decade? Turns out we can - and quite easily - using DOSBox. DOSBox is a nerdy dad’s best friend when it comes time to introduce his kids to the classic experience of a LAN party. Since around here even our “old computers” run OS X, I’m a big fan of Boxer for making DOSBox a cinch to setup and manage. So far things aren’t too nerdy, but we’re nowhere near done yet. The next step is networking, and this is where it gets interesting. Old games mostly use IPX, and IPX is pretty much a dead protocol on modern networks. DOSBox has a cool trick up its sleeve, though: it translates IPX to UDP, and it works without a hitch. While hitchless, this IPX-over-UDP setup is kind of a pain; one player has to set up their DOSBox to be the server, and the other players have to know and enter the IP address of that player to connect. Kind of a pain in the tuckus to do every single time we want to play, so surely we can do better, right? Wouldn’t it be awesome if the network at the Talbott house had an always-on IPX server on tap? Why yes it would! And we have a working standalone IPX server. Now, I wouldn’t be comfortable running this on the big bad internet without a deeper understanding of its operation and security, but for internal LAN parties? Sign me up! But that brings us to our next challenge: where do we run it? 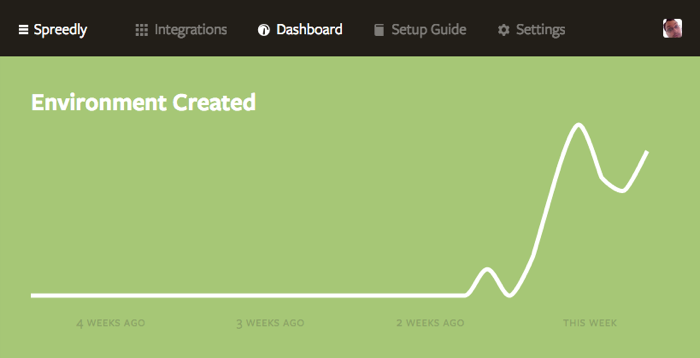 I don’t maintain an always-on server on our home network, nor do I really want to. But actually that’s not true, since I have three routers running Tomato Shibby, and they’re nothing but mini-servers that have lots of idle capacity that could be put to good use. So I decided to get ipxrelay running on my biggest/fastest Tomato router. No sweat, right? No sweat, except that running a program written in C on a device like an Asus router means cross-compiling that program. My highest-powered router is a MIPS device, and Tomato itself has a very distinct and limited set of libraries available, all of which must be taken into account. But people do this all the time, so should be easy, right? I’ll save you the multiple weekends and evenings of futzing, hair-pulling, puzzling deadends, and searching in circles. For some reason, nowhere on the internet could I find: “To cross-compile a program for a Tomato Shibby target do A, B, and C.” Until now, since that’s exactly what I’m going to do in as clear a terms as I can for the sake of future searchers. Well, it’s simple now that I know what to do. Follow these steps to avoid great pain! Using --branch and --depth reduces the size of the checkout somewhat. You can copy and paste from the screen cast above - slick, right? - but just in case, the patch referenced is available here: https://gist.github.com/ntalbott/75a8aa269b2d310bf02f, and the ipxrelay repository is here: http://git.zytor.com/games/dosbox/ipxrelay.git/. And there you have it, an always persistent IPX relay on your internal network! You might think we’re done, but we can go even deeper! echo Is ipxrelay started on the router? DOSBox can be configured to launch START.BAT when it starts, and voila! 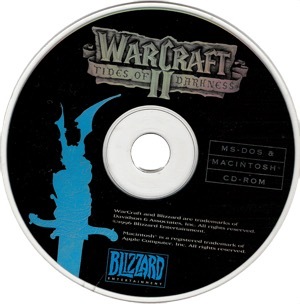 You’re all set to crush your offspring - or siblings, or whoever you can convince to have a LAN party with you - at Warcraft 2! The conclusion of this little piece is the same as the beginning: I am a total nerd. And as aggravating as it sometimes is, it’s a lot of fun, too!